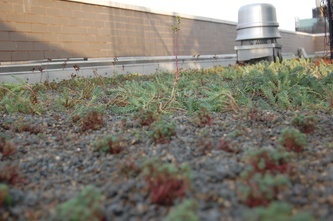 This greenroof was designed to allow roof access for client. 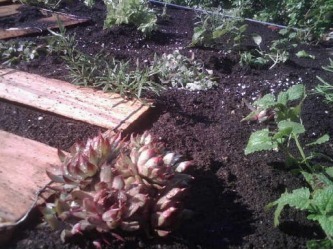 This was a modular system using HYDROPACK® and a mixed sedum plant selection. 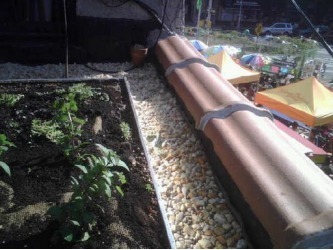 This greenroof was designed and installed for Habana Outpost, Brooklyn. 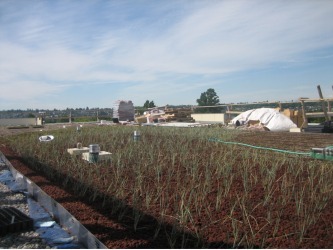 The roof soaks up stormwater runoff and produces rosemary and mint as our first foray into roof-to-table food production. 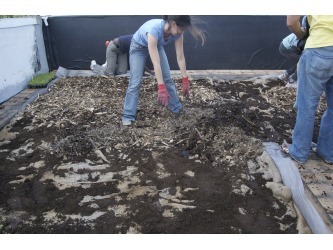 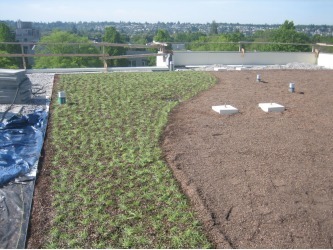 This is a traditional commercial greenroof. 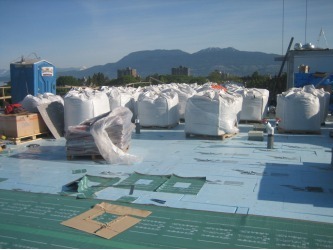 This project was installed on a new 3 tower building complex mixed residential and commercial. 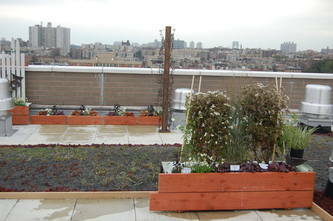 The installation included a 8th, 5th, and 2nd story greenroof. 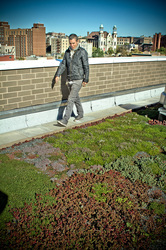 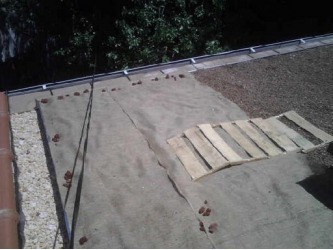 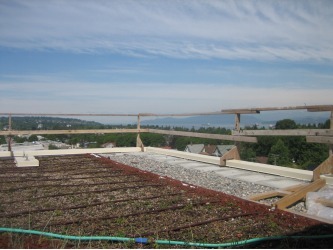 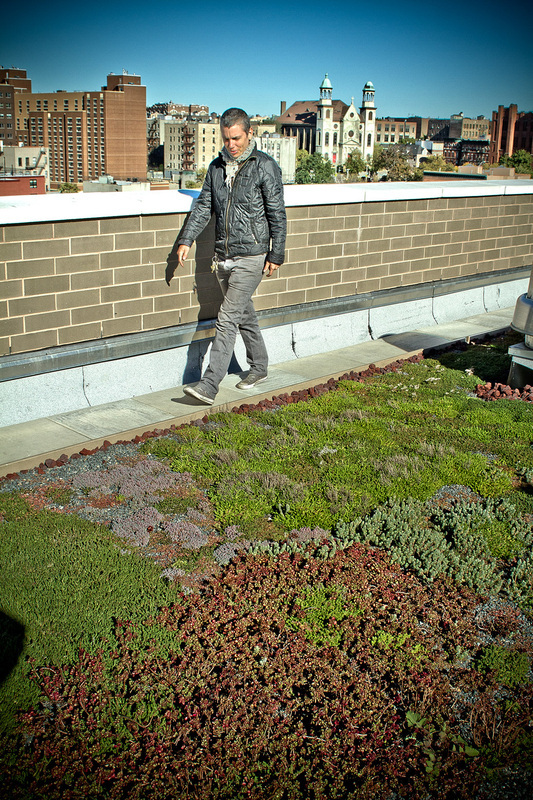 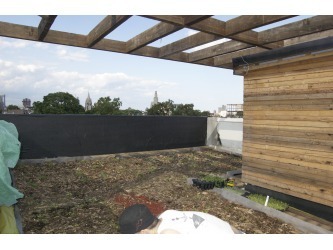 This was our first G-I-Y-Roof installation using the Do-It-Yourself Green Roof Guide. 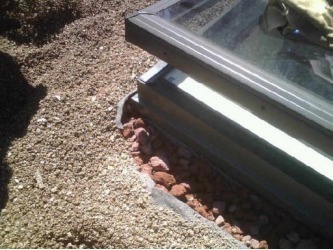 Our patented system for homeowners installed easy in 2 days with about 4 volunteers. 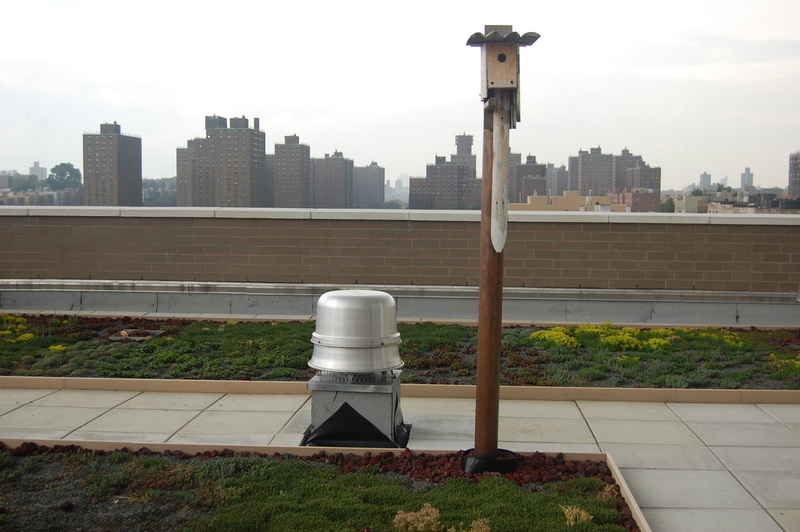 This design was installed on a 5000 square foot 10 story building in the Bronx, NY. 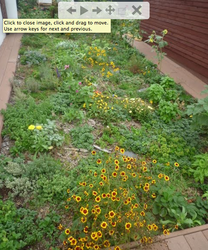 It was designed to also incorporate a native garden for a recreation area, a natural habitat, and 2000 square feet of green roofing area.